On September 7th, Marvel’s Spider-Man action-adventure video game was released worldwide on PlayStation 4. Set-in present-day New York City the user gets to play as Peter Parker, part-time lab assistant and full-time hero, Spider-Man. The open-world in this game keeps players busy after a tiring mission. Users can catch pigeons for a homeless man, beat up criminals or simply take pictures of famous New York monuments for Landmark tokens. When the player ignores a criminal event, they get negative feedback from Jameson, a radio talk-show host that’s Anti Spider-Man. Citizens of New York also get to interact with Spider-Man in the streets whether it’s a tip of where a criminal event is happening, wanting a high five or fan-girling over him. They complain if the player spends too much time getting collectibles instead of fighting crime. Criminal events can get repetitive when playing and focused on doing something else. Users want the public to love Spider-Man. but the temptation to do other things can be very strong. The game’s excellent combating system sprinkles some excitement in beating up a common thug. Lovers of the “Batman Arkham” series are no stranger to these aspects of the game. There is, however, much more to fighting than in previous games. With skill points gained from missions and side quests the player can get different power-ups to aid them in battle. Quick time events may be annoying to some players, but many enjoy it. The storytelling is interesting enough to keep up with as well. I don’t want to give away too much but a scene where our masked hero gets beat up, I may have shed a tear or two. Marvel’s Spider-Man is the seventh-best selling PlayStation 4 video game with over 3 million copies sold. Many complain over it being available only on PlayStation 4 just need to join the better gaming console, but that topic alone is for another day. 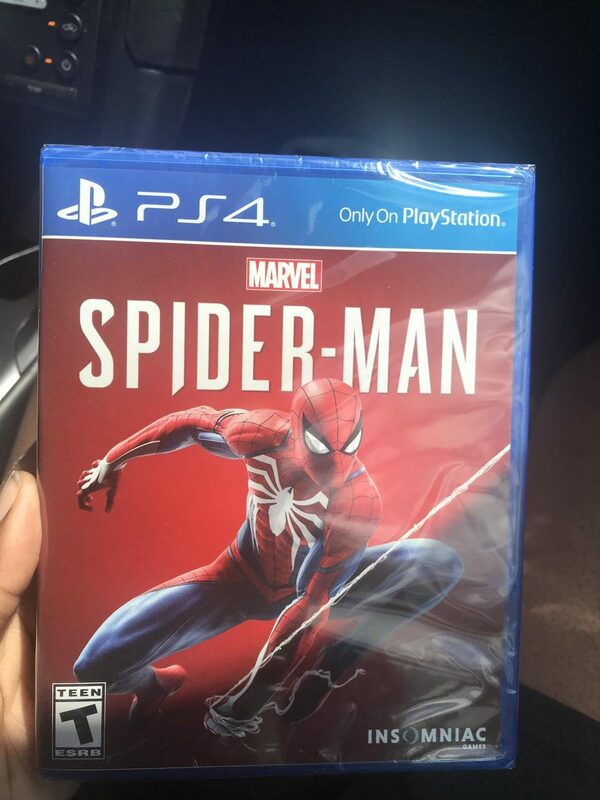 With its countless positive reviews this is most certainly the best Spider-Man game to date. wow thank you so much, this was great.